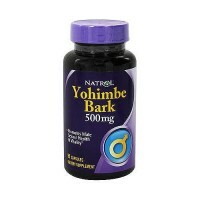 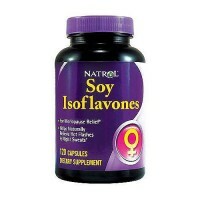 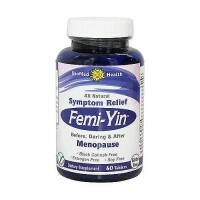 Combines the most important menopause herbs into one supplement. 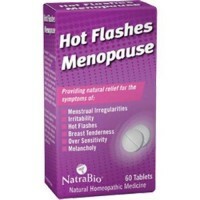 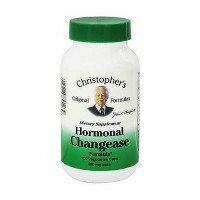 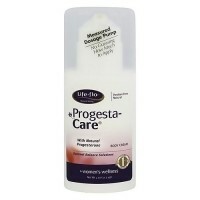 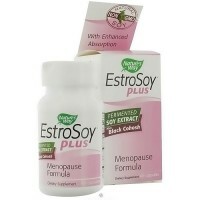 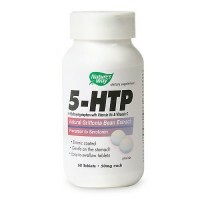 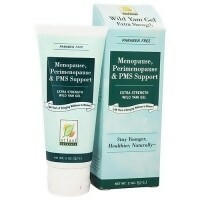 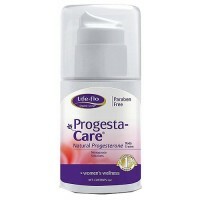 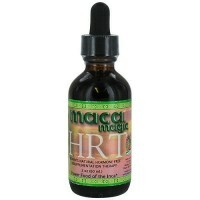 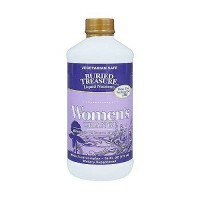 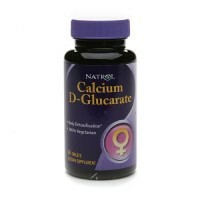 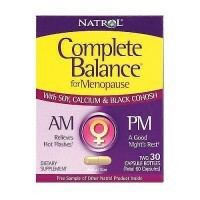 It is designed to be an all-in-one oral formula for the menopause transition. 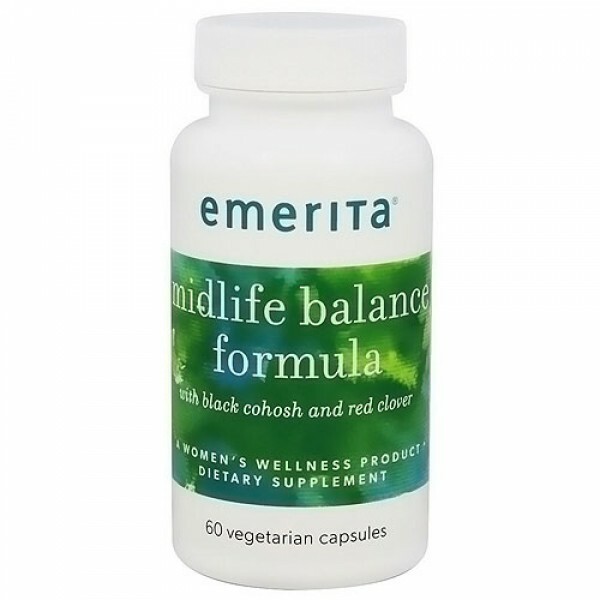 While many menopause supplements are single herb formulas, incorporating Black Cohosh or Red Clover Extract, Emerita has combined standardized extracts of both of these well-studied herbs, with others that provide support during menopause. 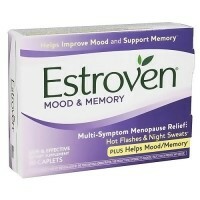 Eleuthero Root (Eleutherococcus senticosus):Protects against the effects of mental and physical stress. 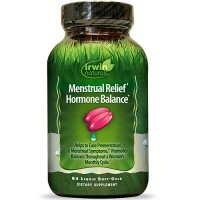 Trifolium Pratense (Clover) Flower Extract, Eleutherococcus Senticosus (Eleuthero) Root, Taraxacum Officinale (Dandelion) Root, Taraxacum Officinale (Dandelion) Leaf, Medicago Sativo (Alfalfa) Leaf, Cimicifuga Racemosa (Black Cohosh) Root Extract, Vitex Agnus Castus (Chaste Tree Berry) Berries, Calcium Phosphate, Microcrystalline Cellulose, Croscarmellose Sodium, Stearic Acid, Silicone Dioxide. 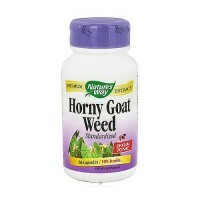 Take 2 caplets daily. 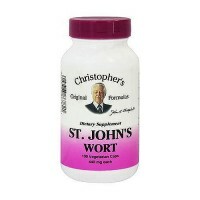 As with most herbal supplements, it may take up to 8 weeks to experience full benefits. 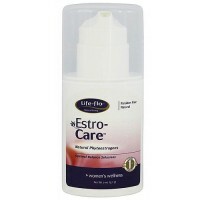 As with any product, if you experience irritation or discomfort, discontinue use and consult a doctor. 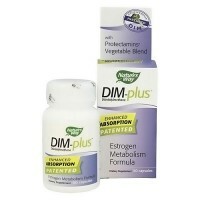 The caplets inside are individually sealed for your protection.